Spring is the perfect season in Kansas. It’s just the right temperature, if just a little windy, and there are tons of great Springtime activities waiting for you in Wichita. 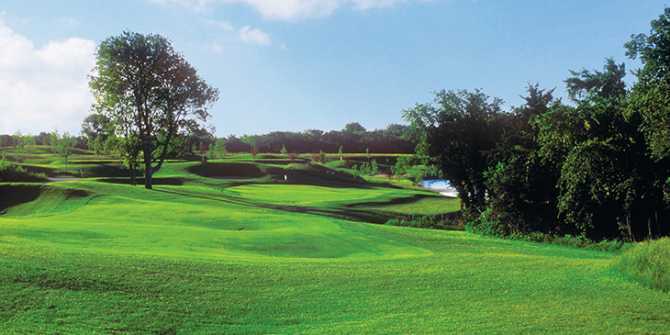 Grab your golf clubs and head out to one of Wichita’s great golf courses [link to https://www.visitwichita.com/things-to-do/sports/golf/]. Spring is the perfect season to practice your swing, drive and put in Wichita. With a combination of public, private and semi-private courses across town with varying challenges for any skill level, Wichita is a golfer’s dream come true! 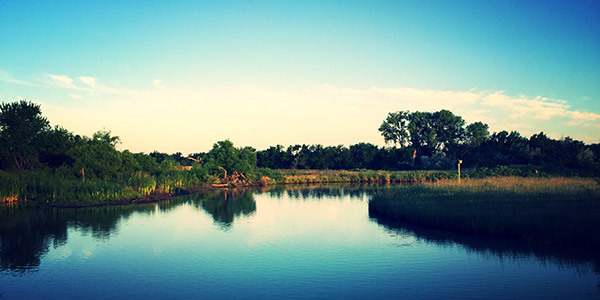 Enjoy the great outdoors just as spring begins to bud at the Great Plains Nature Center – walking through 240 acres of wetlands, prairie and riparian habitats via two miles of accessible trails. Botanica Wichita could be called the Jewel of the City with more than 30 themed gardens and exhibits featuring more than 4,000 specious of plants and flowers in bloom. 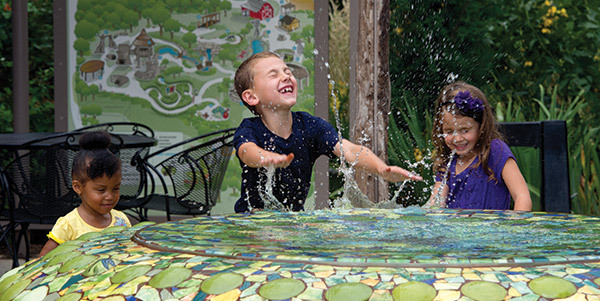 With its Children’s Garden, Botanica Wichita is the perfect outdoor adventure for the whole family. Wichita is the artistic center of the region, and our art doesn’t just hang on museum walls. 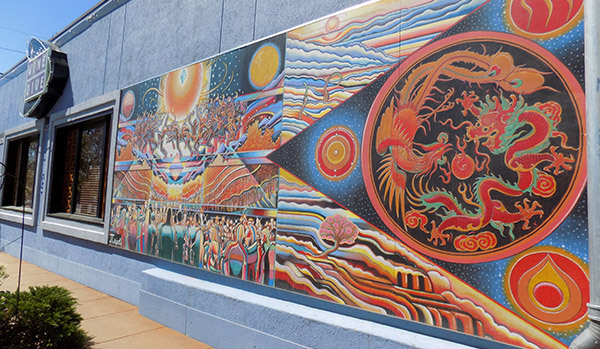 Take a walk down Douglas Avenue in Wichita’s Douglas Design District and enjoy three miles of murals, galleries and even artistic foods in more than 300 locally-owned businesses, including Wine Dive, The Donut Whole and Spice Merchant. 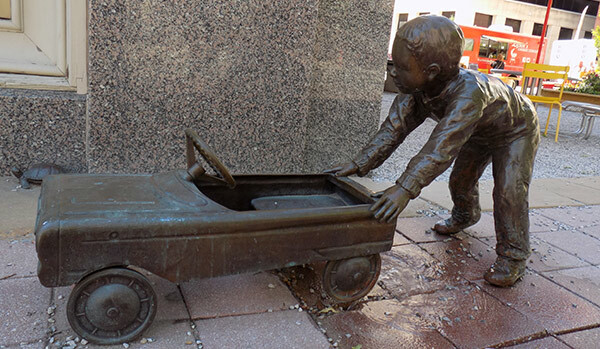 Continue walking down Douglas Avenue into downtown Wichita where 31 bronze sculptures have been placed along the sidewalks and urban parks. A girl playing hopscotch, a street musician and many small children at play are bronzed along the street. 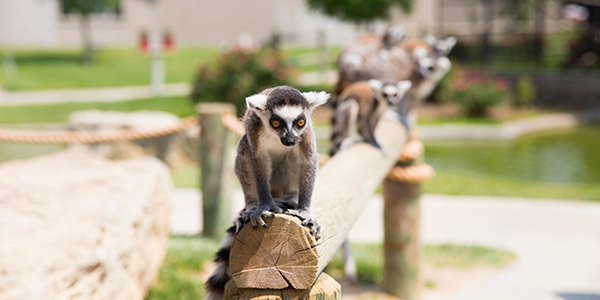 The Sedgwick County Zoo in Wichita boasts 3,000 animals of nearly 400 species grouped geographically in exhibits that mimic their natural habitats. 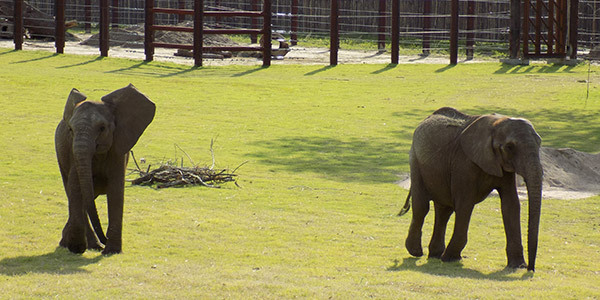 The Zoo’s newest exhibit features the Elephants of the Zambezi River Valley, and its newest members are two baby gorillas – Alika and C.C. Take a walk (or a swim!) with the animals at Tanganyika Wildlife Park, just 15 minutes outside Wichita in Goddard, Kansas. This unique wildlife park offers visitors the chance to get face-to-face with some of the most rare and endangered species.